Using your smart phone or tablet to take clinical pictures? 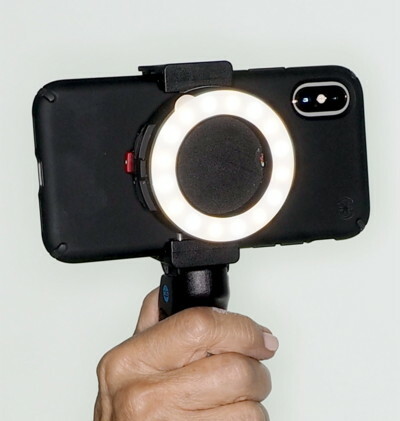 Dine's New Smart LED Ring Light will now allow you to enjoy full and color accurate illumination on intra-oral, surgical and close up subjects as well as portraits. Capable of working with ALL smart phones and tablets Dine's innovate new lighting source is lightweight, easy to use, absolutely consistent, and can be installed and removed from your device in seconds. Our smart phone blue tooth hand grip allows you to easily control your phone with one hand freeing up a hand to hold an instrument. 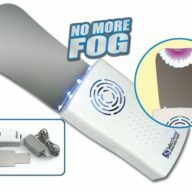 The device runs on a rechargeable battery that can be easily charged via USB cord. Turn your smart device into a clinical camera with this exciting new product. 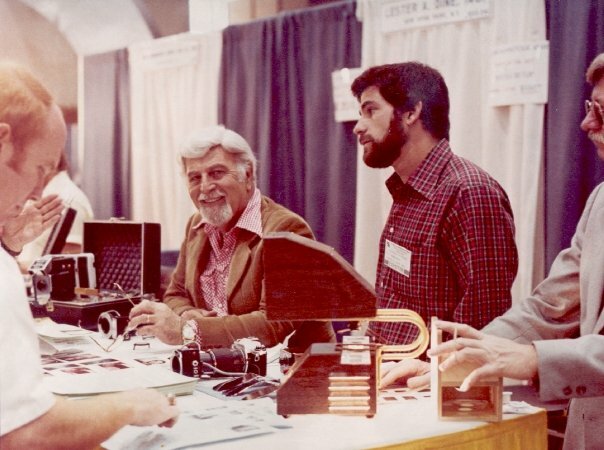 Lester A. Dine Inc. is the inventor of the Ring Flash and has served dental photographers since 1952. Our company strives to be innovators in the field and it’s this mindset that truly sets Lester Dine apart from all other companies marketing photographic products to dentists. We are NOT simply resellers of existing product, we ARE NOT a random online camera company that pulls cameras and parts from shelves and ships without dental specific instructions. All Dine cameras are designed to be as lightweight and easy to use as possible. 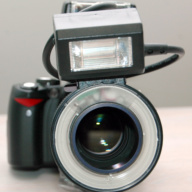 Our Ring Flash is smaller and lighter than all the other ring flashes marketed for Dentists. 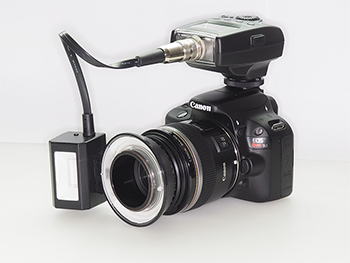 Our flashes are also more battery efficient. 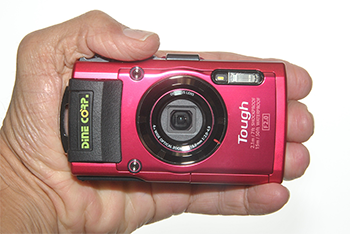 The Dine Digital Solution, our small hand held camera, is designed to function without attachments or the need for settings changes. 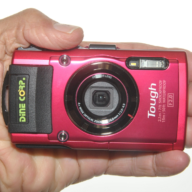 The camera is shock proof too, so you never have to worry about being without a camera due to impact damage. Your camera will be pre-set for dental use. You will be provided lifetime email support during and after business hours, generally if we are awake, we are answering emails. 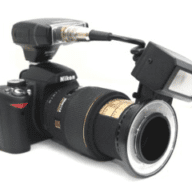 We understand there are many online resources to purchase CAMERAS, but when it comes to DENTAL CAMERAS there’s only one Lester Dine.